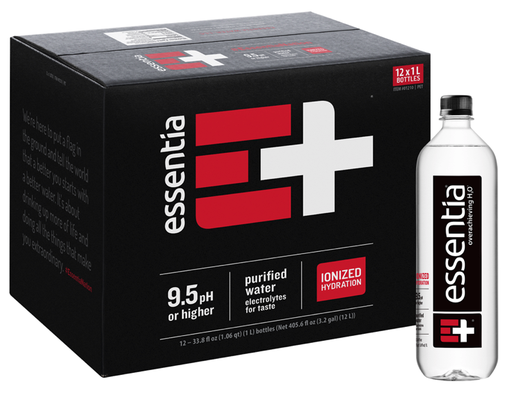 • Ionization: Removal of bitter-tasting acidic ions creates a 9.5pH (or higher) Ionized alkaline water. • Purification: Microfiltration, reverse osmosis & ultraviolet exposure make Essential 99.9% pure. • Electrolytes. Trace amounts of electrolytes for taste complement the body’s natural mix. • BPA-Free. 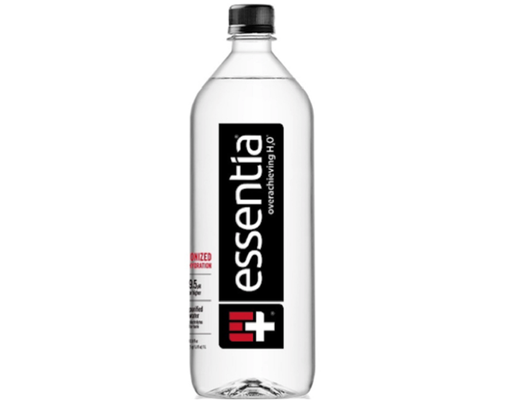 Essential is also fluoride free, chromium free, and chlorine free.